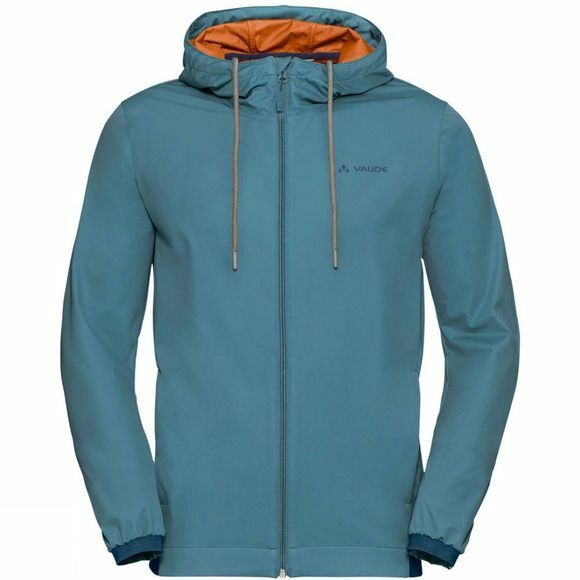 The Mens Cyclist Softshell Jacket from Vaude is a breathable wind jacket that is a reliable companion no matter the weather. 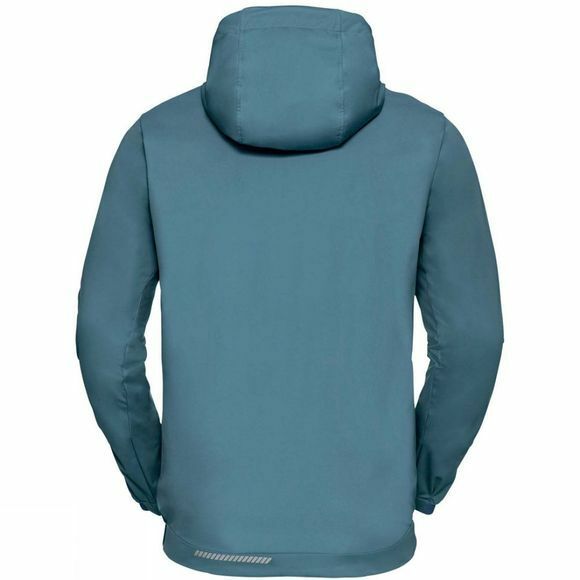 The extremely thin softshell jacket features a Ceplex Green Recycled S Cafe membrane that protects you against wind and weather. Reflective elements provide visibility in heavy traffic. This product is made with Eco Finish, an eco-friendly, fluorocarbon-free, water repellent finish (PFC-free). The Vaude Green Shape label stands for environmentally friendly, functional products made from sustainable materials.